Ifixit are one of the heroes of the computer revolution. The work they do enables on-shore, local businesses (you don't want to send your phone overseas to get its screen fixed -- you take it to a small businessperson in your neighborhood), keeps e-waste out of landfills, and creates a secondary market in used goods that are accessible to poor people. Ifixit made its name by doing "teardowns" on every new piece of significant electronics and then writing manuals for them. Many companies (especially Apple) have gone to enormous lengths to prevent independent service-centers from fixing or modifying their products, and so Ifixit's manuals are the go-to resource for people who need to defeat these measures. 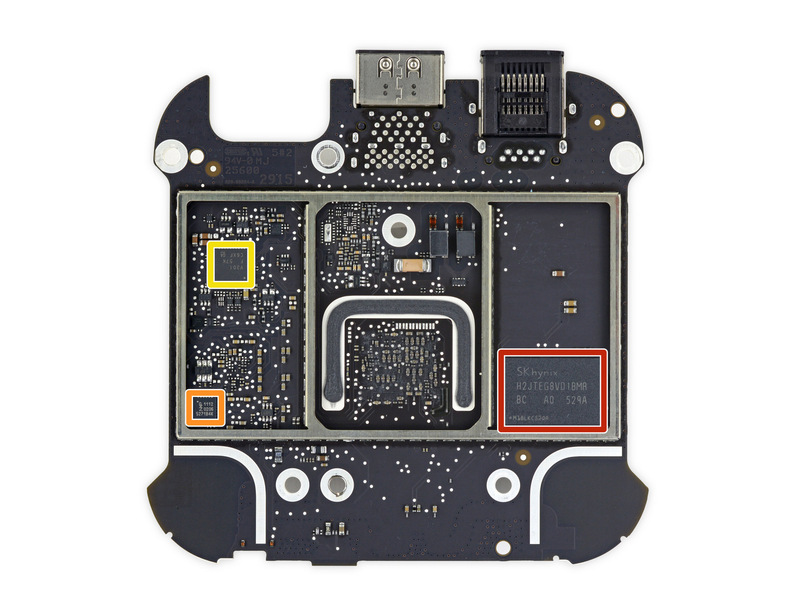 Recently, Ifixit did a teardown on the new Apple TV and published their results. Apple responded by accusing them of violating the developer agreement and yanking their app. You can jailbreak your Iphone and use a third-party app store with different editorial discretion, but you can't legally jailbreak your Ipad -- because Apple asked the Copyright Office to ensure that jailbreaking your Ipad was a felony punishable by five years in prison and a $500,000 fine (they asked for this rule to be applied to phones, too, but the Copyright Office rejected that request). Not too long ago, we tore down the Apple TV and Siri Remote. The developer unit we disassembled was sent to us by Apple. Evidently, they didn’t intend for us to take it apart. But we’re a teardown and repair company; teardowns are in our DNA—and nothing makes us happier than figuring out what makes these gadgets tick. We weighed the risks, blithely tossed those risks over our shoulder, and tore down the Apple TV anyway.